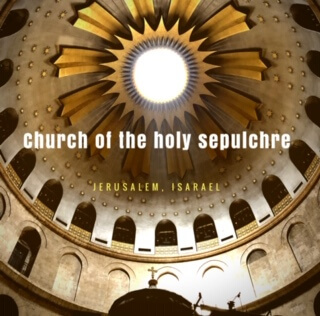 The Church of Holy Sepulcher is located in the Christian Quarter of the Old City of Jerusalem in Israel. The church is not significant only because it symbolizes as the spot where the Lord Jesus Christ was crucified, laid to rest, and resurrected. It's also significant because it couples the historical grounds with history rich and groundbreaking miracles. Miracles, which have been agreed by scholars/historians, the faithful, and archaeologists to have very much be performed. The church has been a major Christian pilgrimage destination since its creation in the fourth century, as the traditional site of the Resurrection of Christ, thus its original Greek name, Church of the Anastasis. 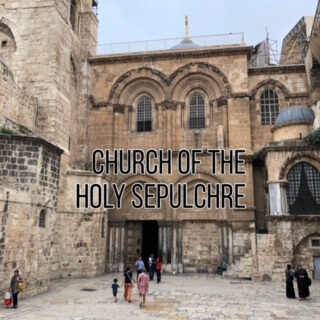 The Church of Holy Sepulcher is a Christian church that originated around the 4th century in what is now known as Jerusalem, Israel. 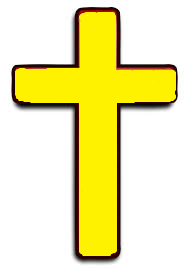 It was dedicated to the Christian religious beliefs (consecrated) on 13 September, 335 and it has been active in one way or another ever since. The Church was founded by Constantin the Great and its architecture has elements from Roman type buildings (i.e Romanesque, Baroque). Also, the building can easily hold up to 8,000 faithfuls and additionally, it holds the last four Stations of the Via Dolorosa—which stands for the last episodes of Jesus’ Passion. 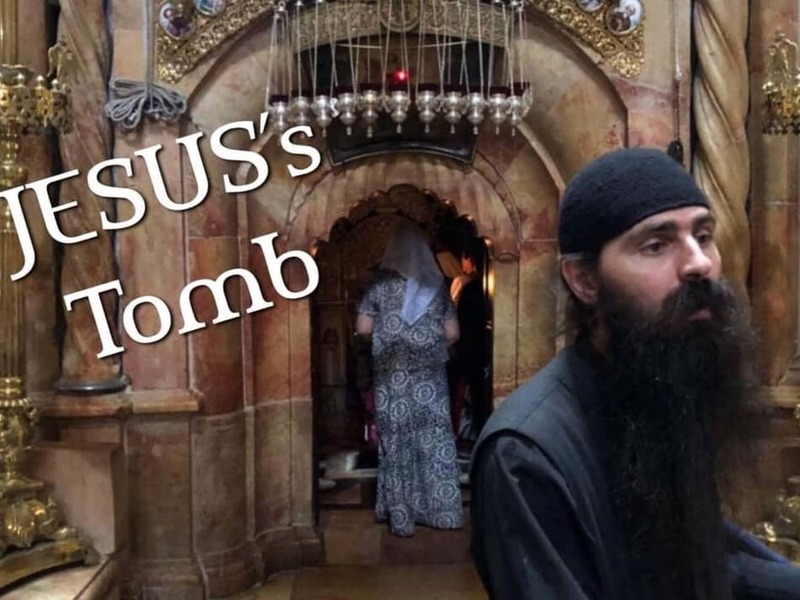 At the Church of Holy Sepulcher, different people across various races have been coming to share a private time with God. The private time can be called pilgrimages which are special sessions that most people take with God through prayers. It’s also a sign of utmost devotion to the works being performed daily, every minute by our Lord Father. Still, hindrances like insufficient time and financial conditions might put a stop to such wonderful endeavors. This is the reason why the website, Holylandprayer.com exists. Our wish to connect people with the right type of prayers slightly alleviates the need to go on a pilgrimage. And also, as a Christian, prayer is pivotal to our livelihood. In fact, God wants to spoil us with our desires (as long as it’s mighty helpful) and all we have to do is converse with him and ask. A most popular and obvious method is to pray to him and ask whatever we need and want. 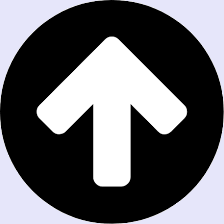 That said, the purpose of this website, as said, is to educate when there is no available aid during spiritual lows. We’ve all been through situations like that and we understand what you’re passing through (very much so). We needed prayers varying across financial stability, security, healing, encouragement, love and relationship, friendship and companionship, and faith. It’s as a result of that experience that we operate a prayer service that’ll get you and hence, your needs closer to God. With God, you have a companion so great that you’re never ever alone. You request a prayer on any topic of your choice and we submit it to the Church of the Holy Sepulcher. And on your behalf, there will be deep prayers that will help tackle any problem you’re facing. As you well know, our God is one of action. He listens and always reacts to requests. In fact, His refusal to act on a request is an action in itself for your own good. Signs of His works might also be apparent or not. An example of the latter is waking up every day with death having no claim over us. Due to this, any request/prayer we make of Him is answered. An added benefit of our prayers sessions is that you do not need to embark on a pilgrimage since we’ll be praying on your behalf. Your part is a small donation which will be a printed copy of your request that’ll be submitted at the holiest spots of the church. Millions arrive every year on a pilgrimage to the holy church to visit and confess their prayers. Many individuals see it as a mission of a lifetime. Devout Christians across the globe go on a pilgrimage as a reflection of faith. God is said to give special favor to those who do good works in His name. Sending a prayer request to this holiest of holy places is a simple act to do a good deed on behalf of someone else. Traveling to the Holy Land is an expensive proposition. Holy Land Prayer enables you to bring Gods love to you, or to those whom you are praying for. 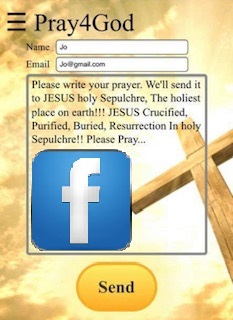 When you send a prayer request to us, we will print your prayer and take it to The Church of the Holy Sepulcher. A religious official will pray your prayer, then lay the prayer on the Stone of Anointing. This is the very place where Joseph of Arimathea prepared the body of Jesus for burial. Photos of your prayer on the Stone of Anointing, and the candle that will be lit on your behalf, will then be emailed to you. A certificate of authenticity, as well as the printed prayer, will then be mailed to you by regular mail. You may request a video over a photo if you wish. We believe that everyone should have a chance to pray within the walls of this holy place. 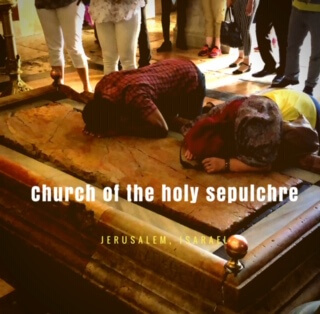 All Christians have a connection to The Church of the Holy Sepulcher, regardless of denomination. We want to allow everyone to have a chance to pray here, no matter where they reside in the world. It is an act of devotion that has bestowed blessings upon devout Christians for centuries.